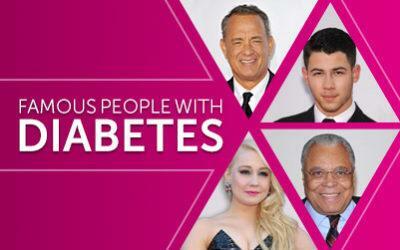 There are currently 30.3 million Americans living with diabetes, so it should come as no surprise that celebrities are among their ranks. From actors to musicians to sports stars to beauty queens, learn about 10 famous people who are managing Type 1 or Type 2 as part of their daily routines. 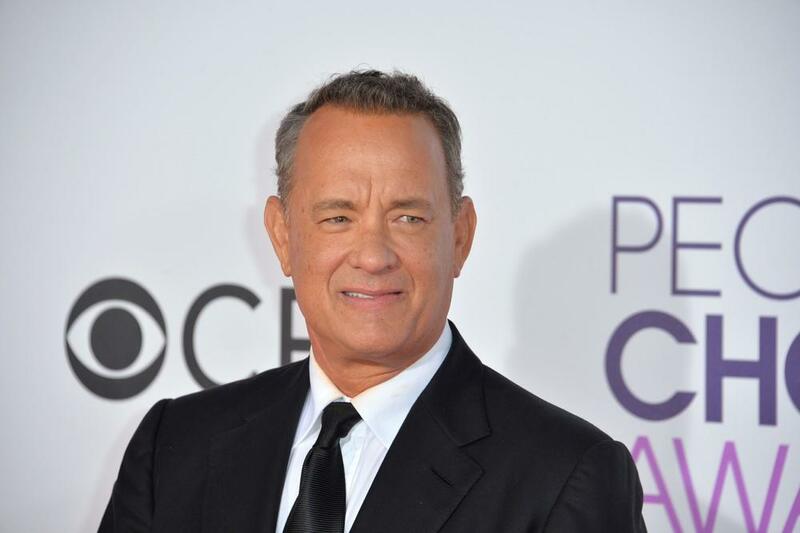 Diagnosed in 2013, Oscar-winning actor Hanks recounted the day he learned he had diabetes to then Late Show host David Letterman: “I went to the doctor and he said, ‘You know those high blood sugar numbers you’ve been dealing with since you were 36? Well, you’ve graduated, you’ve got Type 2 diabetes, young man.’” Since his diagnosis, Hanks has made lifestyle changes, including improving his diet and regularly exercising, and is reaping the health rewards of these new habits.